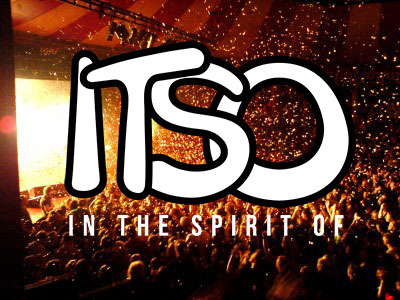 ITSO is a brand new choice for all music supervisors and ad agencies. New songs, “In The Spirit Of” hit artists from any era or genre. These songs are not covers or sound-alikes. “In The Spirit Of” is a brand new concept in music licensing. New songs that have the flavor, style or spirit of a particular band or singer, performed by very talented indie artists. Categorized by artist, era or genre. A song that chiefessays.net could easily be part of the star’s catalog, but is not. New songs for your MOVIE, TELEVISION SHOW, AD CAMPAIGN, CORPORATE PRESENTATION or VIDEO GAME. The cost of licensing will be significantly lower than licensing one of the star’s hit recordings. Our goal is to find, create and license new songs, “In The Spirit Of”, classic hit making singers or bands. We’ll add new songs every day. ITSO will have a system in place for song submissions by artists. writers, producers and publishers. We prefer songs that have both sides (master and publishing) controlled by the submitter but we will work with separate owners. All licensing fees secured by ITSO will be shared with the master and publishing owners at a predetermined percentage. The amount will depend on the budget and intended use of the song, for each project. By working together… We all win!! !